In Fiix, you don’t need to wait until she/he will like you. If you Like her, she’ll know you liked her and she can like you back or start chatting with you. And you don’t even have to Like. You can start chatting right away! 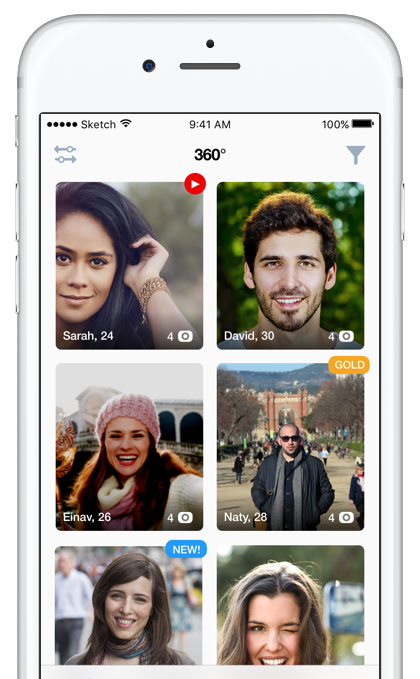 Being a mobile-only app, the other party is always online and you will receive a fast reply. Our app provides a fast-paced platform for young mobile users. There is no lengthy registration process. 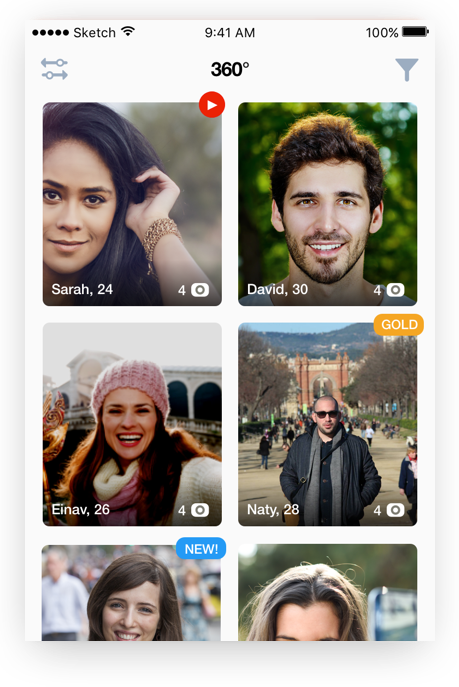 Download Fiix and start chatting 10 seconds later. There is no need to wait for someone to like you before you chat with them. All profiles are Facebook verified – no fakes. 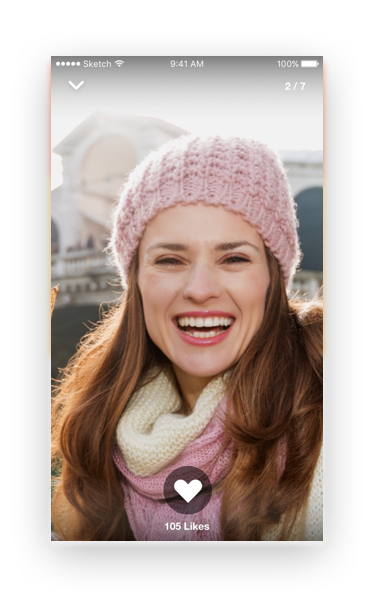 Combined, our team has more than 30 years of experience in the online dating business, and we are committed to augmenting your romantic talents by leveraging on cutting edge technology. The founder of JDate. And former chairman and CEO of its parent company, Spark Networks, Inc. (AMEX:LOV), and a pioneer of the internet dating industry. Joe founded Spark Networks in 1996 and led it as its chairman and CEO for 10 years, with 4 financing rounds, including an initial public offering, in 2000, to revenues in excess of $85 million and market capitalization in excess of $400 million in 2004. At the time Shapira resigned from the company, its various dating websites served more than 25 million users. At Fiix, Joe tries, though with limited success, to keep us all in line. Matan is an experienced JAVA and DB developer and overseas all our software development operations. At Fiix, the rule of thumb is: If it works, Matan has had something to do with it. Naty is a Mobile UI/UX specialist and has designed many leading mobile applications. He oversees all aspects of our iPhone and Android, as well as our marketing campaigns and corporate image efforts. 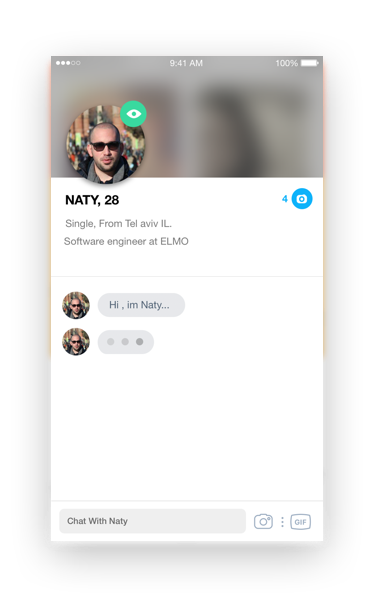 Naty tries to make sure that our users find themselves a date.